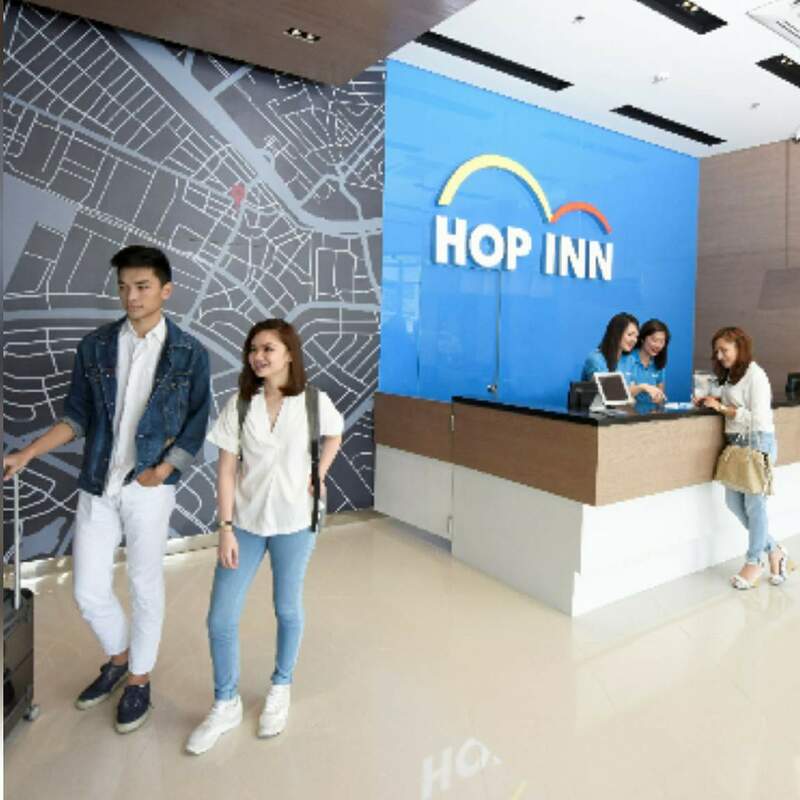 Hop Inn Hotel, a Thailand-based chain of hotels just opened its second branch in Makati City. This was just after a couple of month when the first Hop Inn Hotel opened in the country. Hop Inn Hotel Makati Avenue is a budget-friendly hotel that is strategically-located near Makati's Central Business District. This is the perfect hotel for business and leisure travelers who wants to enjoy the nightlife and the shopping hub that is Makati City. Guests has the option to take a short cab ride to the malls or can even take a walk. Hop Inn Makati Avenue perfectly captures the brand's Four Pillar Promise of cleanliness, comfort, convenience, and security. It boasts of a 144 air-conditioned rooms that comes with free high-speed wifi, cable TV, hot and cold shower, a workstation, and other room amenities. The hotel has a spacious and cheerful lobby, and the staff will make each guest feel welcome and comfortable with their hassle-free check in process. Each room has that minimalist appeal and is spacious enough for two persons. The white and blue theme of the rooms makes it both visually and mentally relaxing. Hop Inn Hotel also prides itself in providing high standard of security in all of its hotels, and guest's convenience is the hotel's top most priority. It also offers a spacious and secure parking. Aside from its choices of accommodation options, the hotel is also known for its excellent value for money with room rates as low as PHP1,750 nett per room. The Hop Inn Hotel group is managed by the Erawan Group Public Company Limited. Combining Thai-expertise and Filipino hospitality, this venture has that perfect mix for success. 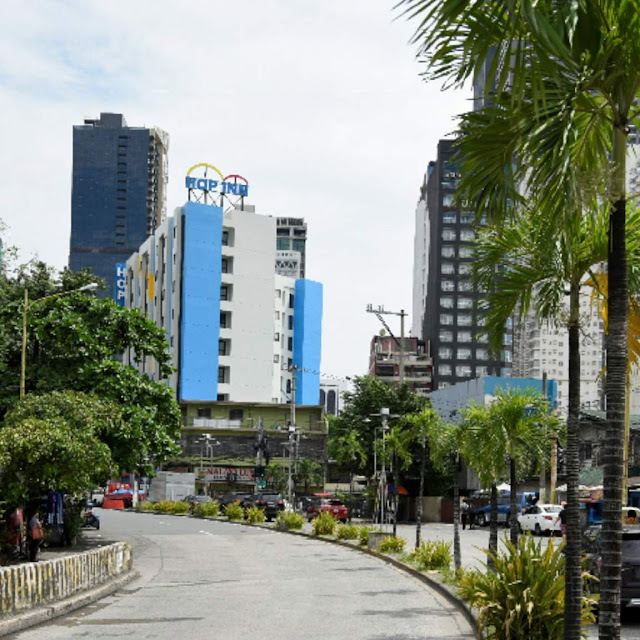 Ms. Kamonwan Wipulakorn, President and Director of The Erawan Group bared that the opening of Hop Inn Ermita and Hop Inn Makati Avenue is just the beginning of the company's plans to open more hotels in the country. Next year, three more branches are slated to open in Metro Manila: one in Aseana, in Alabang, and one in Tomas Morato in Quezon City.